the OTI is an AAW Chapter and maintains this public web site. 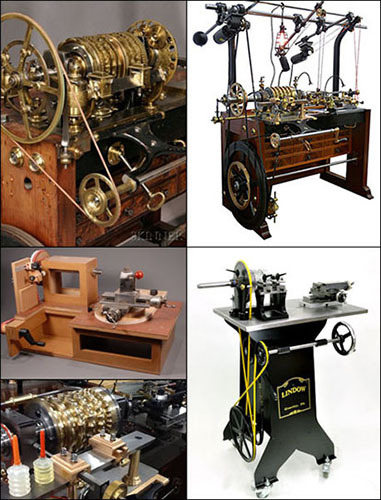 We provide viewing access to the FORUM and GALLERY on this site for people interested in Ornamental Turning. Anyone can view the forum and gallery but if you want to enter or respond to any threads, you must become a registered member first. Registered members gain posting privileges along with online access to the club's newsletters, member's list and other private, club information. You must join the club and maintain your membership standing in order to receive a username and password to enter this web site. 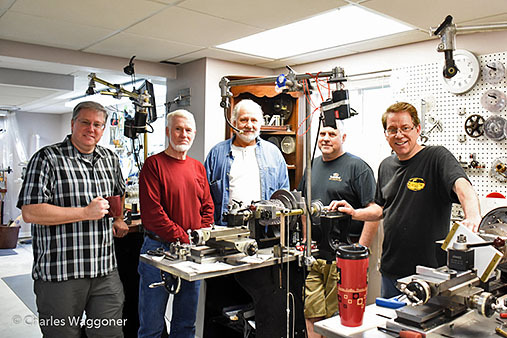 So, if you are passionate about Ornamental Turning and would like to join the club and access the members-only area of the web site, CLICK HERE FOR MEMBERSHIP DETAILS.